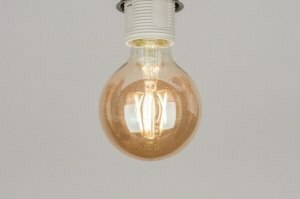 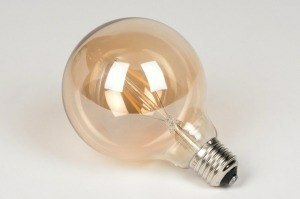 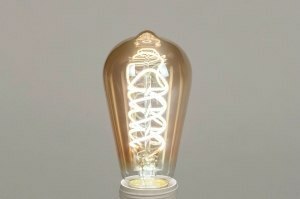 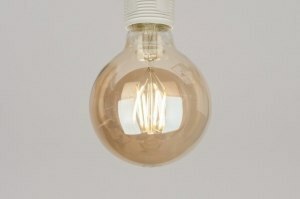 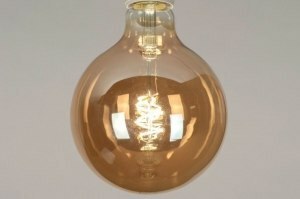 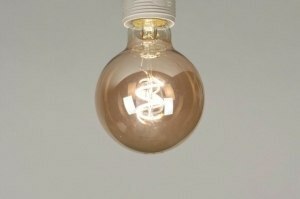 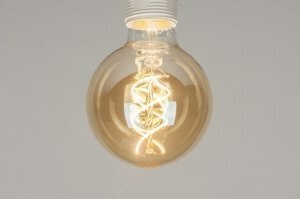 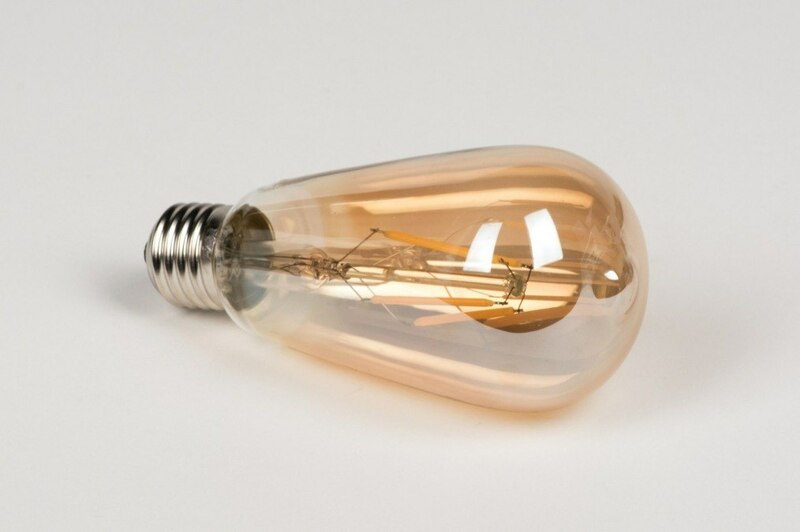 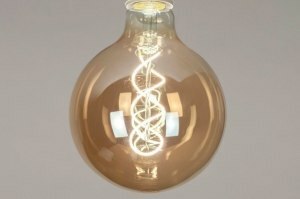 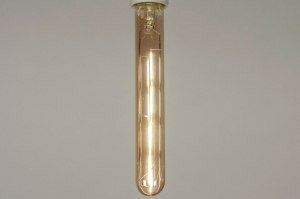 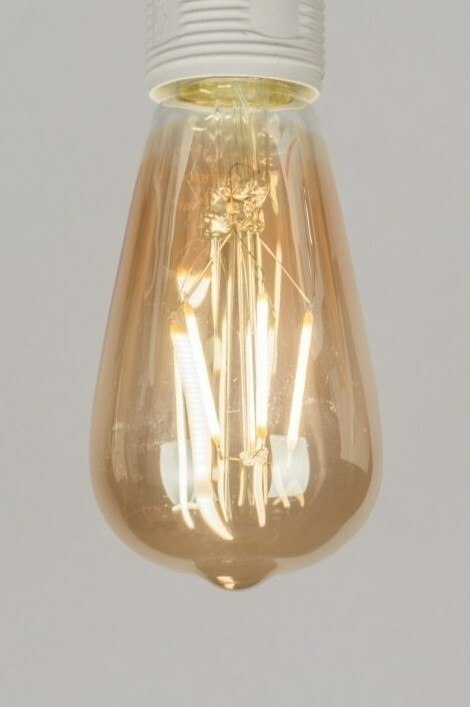 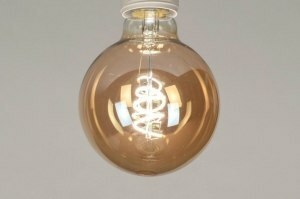 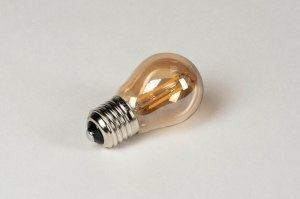 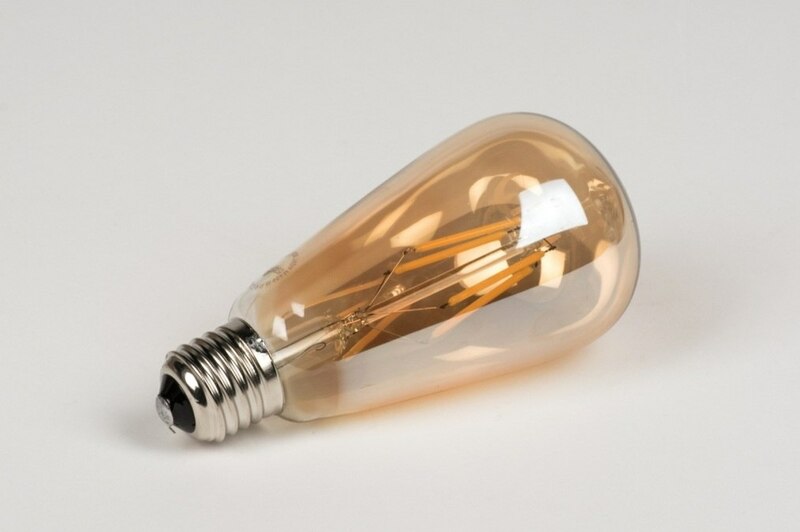 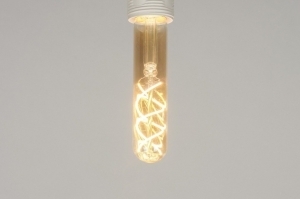 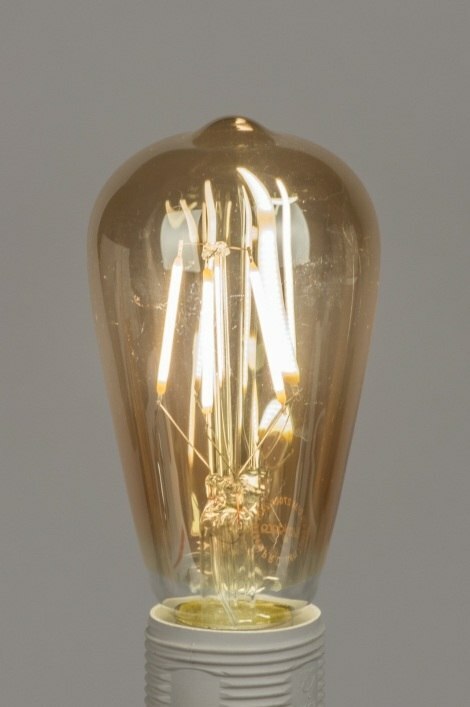 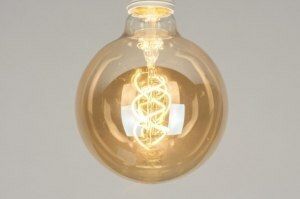 E27 LED bulb made of glass with an amber hue. 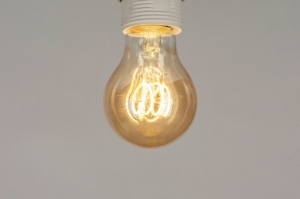 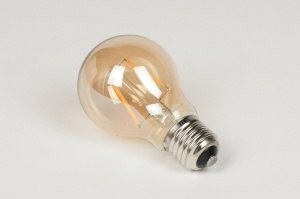 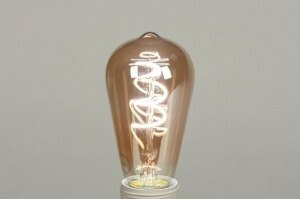 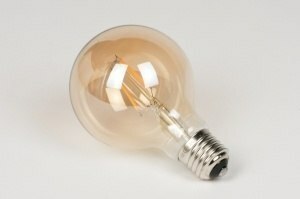 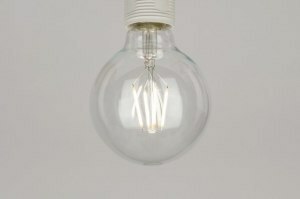 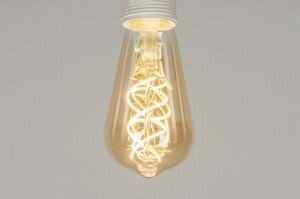 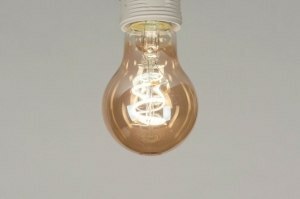 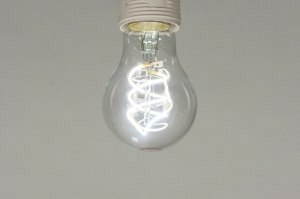 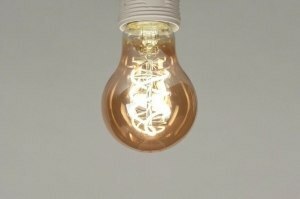 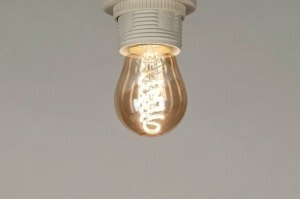 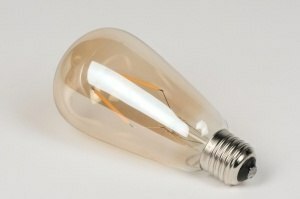 The light colour of the bulb is 2700 Kelvin (warm white). 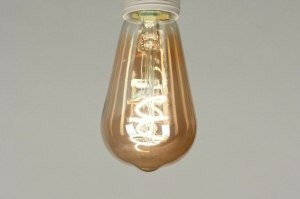 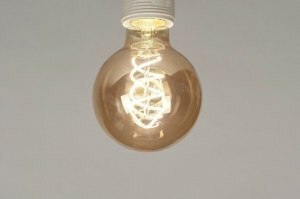 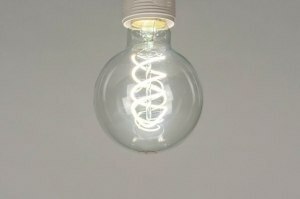 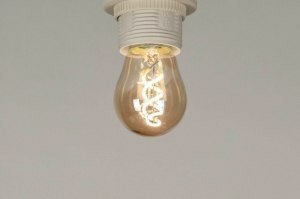 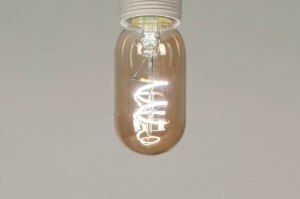 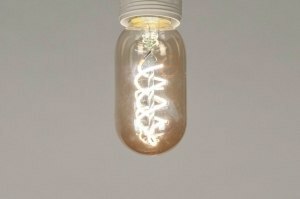 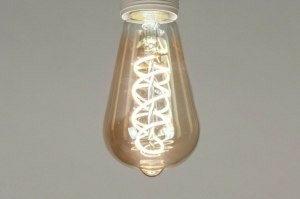 This LED bulb is both functional and decorative. 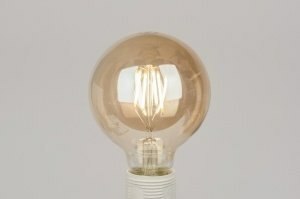 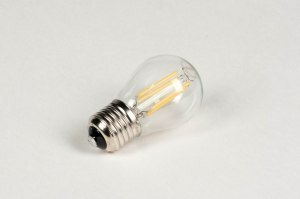 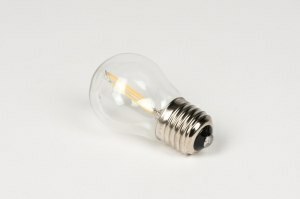 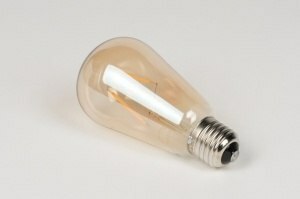 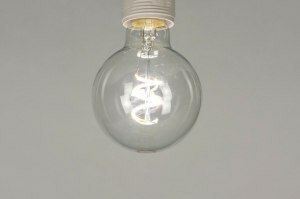 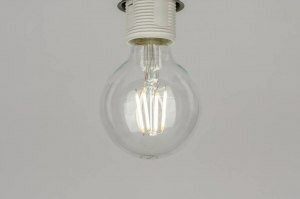 Especially suitable for fixtures in which the bulb is visible. 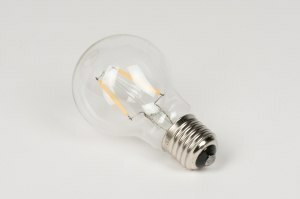 Light output: 400 Lumens (comparable to a 40 Watt halogen bulb). 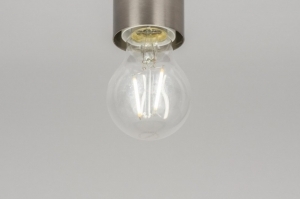 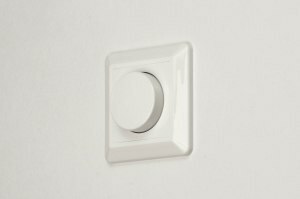 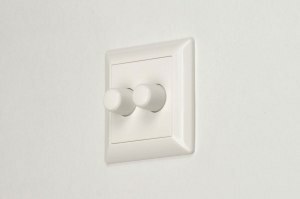 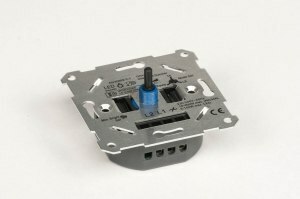 Dimmable using a regular dimmer or a Tronic halogen dimmer (item number 66012).